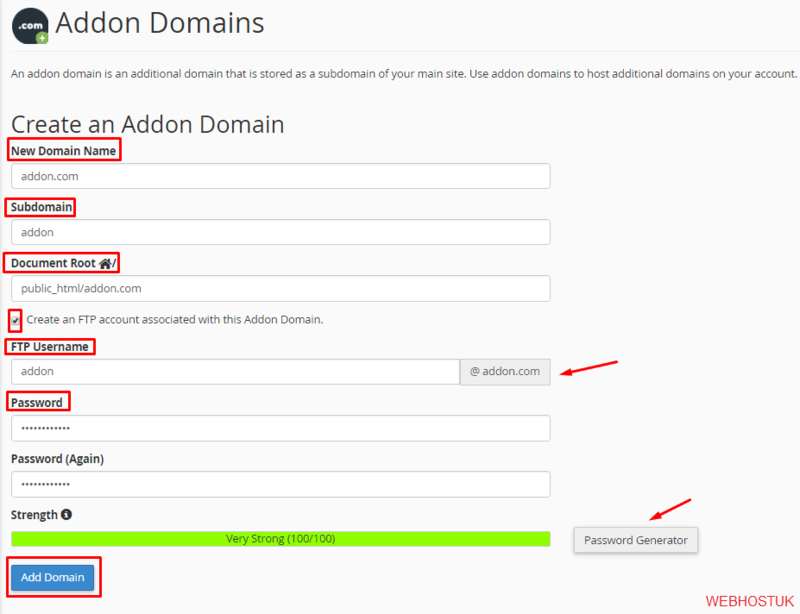 The Addon domains allow you to control multiple domains from your single account. An addon domain links as a new domain name to a sub directory of your account’s public_html (document root) directory, and then stores its files in that sub directory. This means that you can host additional domains in your account. You can give an addon domain email addresses, forwarders, and more the same way as a primary (main) domain on the account. Enter the new addon domain’s name in the New Domain Name text box. Note:- When you enter the domain name, cPanel automatically populates the Subdomain or FTP Username text box. To create multiple addon domains with the same username and different extensions (such as addon.com and addon.net), manually enter a unique username in the Subdomain or FTP Username text box. 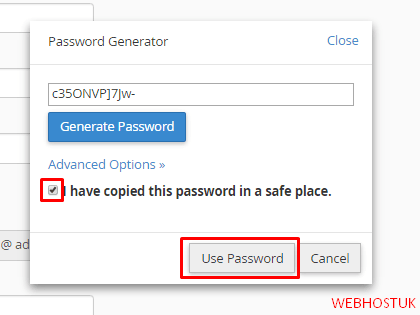 Click on Password Generator, select I have copied this password in a safe place, Click on Use Password. And Click on Add Domain. 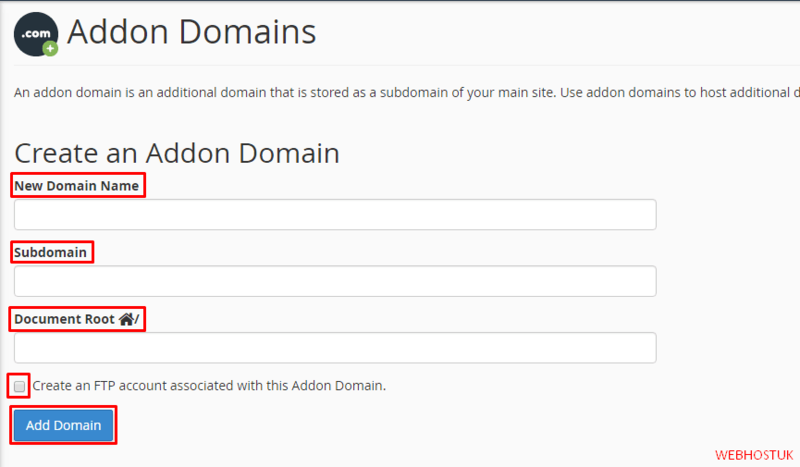 Now that your addon domain name has been added to your cPanel you can go to that folder and upload your web site files. Once the propagation takes place your web site files and emails for your addon domain name will be live on the internet. In computer networking, your hostname is used as a label by which to identify your physical server. Enter your hostname in the Setup Networking section of WHM’s Initial Setup Wizard interface. (Home >> Networking Setup >> Change Hostname). Call WHM API 1’s sethostname function. Follows the instructions in the Instructions section. Enter your hostname into the New Hostname text box. System will automatically configure the hostname and Also add the correct A entry for hostname. Don’t use socially-unacceptable hostname, as hostname will appear in mail headers.